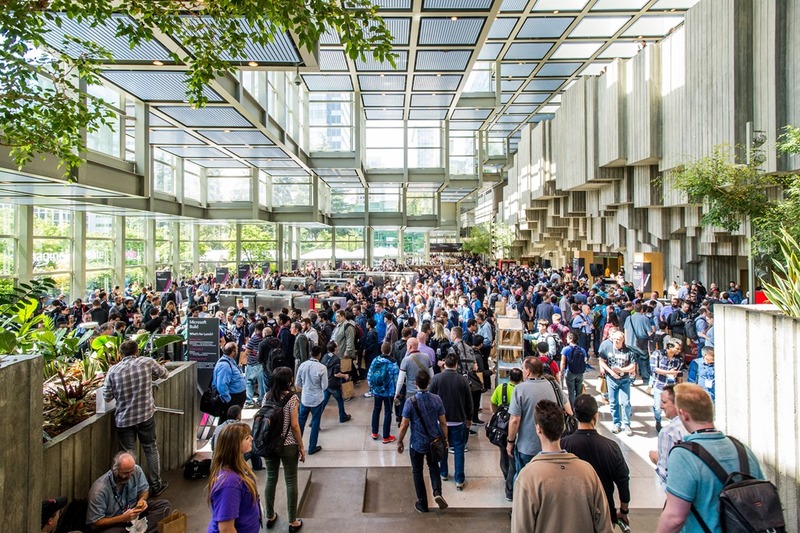 This is the place for all things Dynamics 365, Power BI, Excel, PowerApps and Microsoft Flow – connect with peers, collaborate with your community and pack in as much learning as possible. 13 pre-days and 140+ sessions – including 50+ hands-on workshops – across product lines and specialties. There’s something for everyone, so check out the session catalog. Connect with more than 300 experts – share strategies and learn best practices. 35+ hours of networking with business evangelists, power users, solution architects and partners. Keynotes from analytics aficionado Malcolm Gladwell and Microsoft executives James Phillips and Alysa Taylor. Learn the coolest formulas, visualization hacks and other exciting ways to manipulate data in Excel. Learn how to build high volume, near real-time analytics. Get an overview of Microsoft Power BI Desktop’s capabilities. Enable high-performance, scalable BI systems in the cloud that deliver actionable insights. Explore how to improve performance by going through concrete examples. Learn how to use the unique strength of Microsoft Excel in Power BI to boost your business analytics and insights in this demo-rich session. What’s new and exciting with Microsoft Power BI. Data science is one of the hottest areas in our industry – let’s review what it takes to do data science, who you need with what skills, and how to up/cross skill your existing team. Get all these sessions and more at the Microsoft Business Applications Summit. 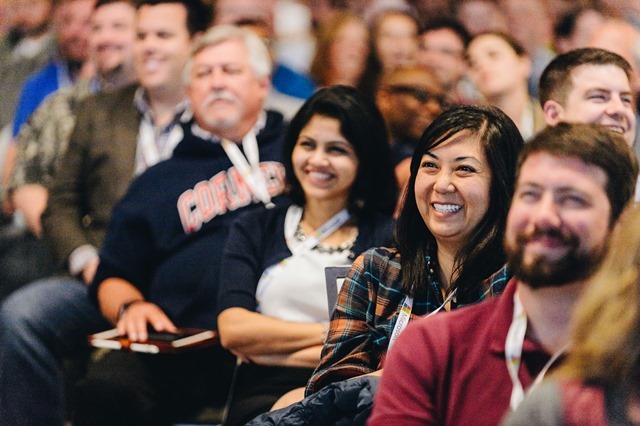 Check out our full session catalog here and start outlining your best conference experience with our recently launched schedule builder. Browse all sessions and workshops, or search using custom tags, then add what looks interesting to your schedule. We hope to see you there!